This is a land which man has designed. The sites have been molded through the hard work of farmers who cultivated for years the fruits which now abound on their tables, the same fruit of the soil which narrate of the unique fragrances of Ragusan foods and wines. 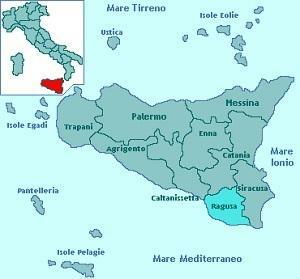 Ragusa is a puzzle composed of shaped tiles perfectly laid along the long dry walls built by the local people, their brown hues matched to the newly tilled fields and the brilliant greenness of the sprouting crops. 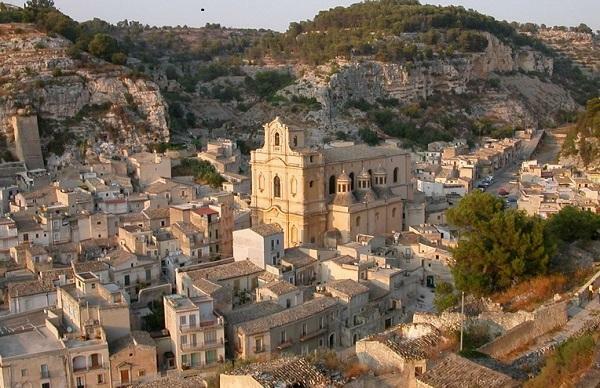 Its landscape traces the Iblei highlands and valleys that are the unrivaled masters of the Ragusa hinterland, characterized by profound canyons dug by the waters of rivers and streams. The landscape’s profile becomes gentler as it slopes down toward the splendid coast, with Scoglitti and Pozzalo marking out its confines. It is an alternating balance of cliffs and endless beaches of the finest sand. The colours you see here are beyond words, for the sunrays seem to play a game defining the hues, exalting the blueness of the sea and releasing golden shades on the beaches. Picturesque villages and charming localities welcome you to a sea holiday, with a touch of gaiety due to the evening events held in the open air under the star-lit sky. A gracious landlady makes you feel at home with the delicacies she prepared for you, while she keeps you engrossed with rich and exciting tales. 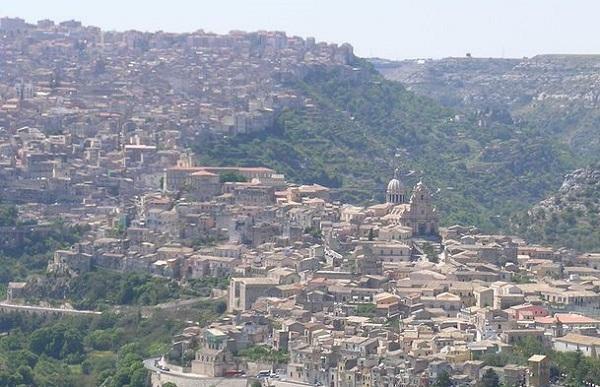 This is the Ragusa province that opens the most refined “living rooms” of its home, embellished in pure Baroque Sicilian style. It is a style that speaks of the 18th century reconstruction, a historical moment of great artistic highlights. As you stroll through the streets of Ragusa, Modica, Scicli and Ispica, observe the prestigious architecture release a golden warmth under the sun, making you experience very special emotions. The precious décor of squares, churches and buildings are exalted by the particular type of tuff that is a recurring component in all Sicilian monuments. However, the story began even earlier, when the Sicels established their settlements in this land, and continued with the Magna Graecian and Roman epochs, including other rulers who influenced Sicily’s art and culture. 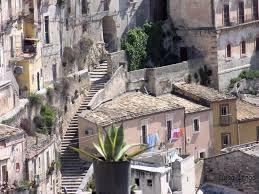 A wonderful land in the south of Sicily, Ragusa receives its visitors with the joyfulness and openness of its inhabitants. 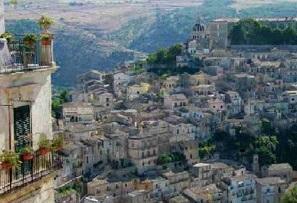 Ragusa, Scicli and Modica are the three pearls which have been declared World Heritage Sites. The journey through history begins from here. 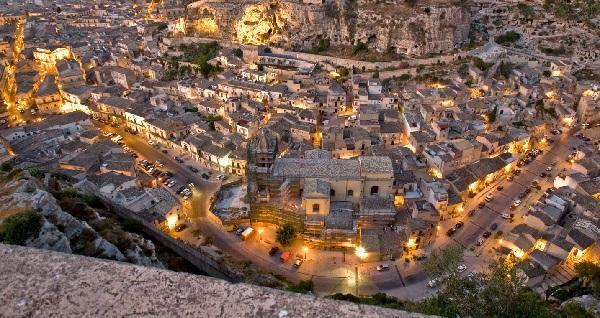 Ragusa can be defined as two cities in one. The new part was created with the 18th century reconstruction, the old one rebuilt over the ruins of the earthquake. The Duomo di San Giorgio is the symbol of the city’s rebirth and is the work of Rosario Gagliardi whose signature appears on many masterpieces of the Noto Valley. Columns, friezes and statues confer to the façade a very typical Baroque ostentation. The three naves are delineated by stone pillars with finely decorated capitals. The cathedral’s façade is impressive and is dedicated to St. John the Baptist, dominated from above by a lateral 50-meter bell tower. S. Maria delle Scale is very attractive with its 14th-century portal that survived the earthquake and was re-utilized for the construction of the new baroque church. Refined and richly decorated buildings grace the streets of the city. 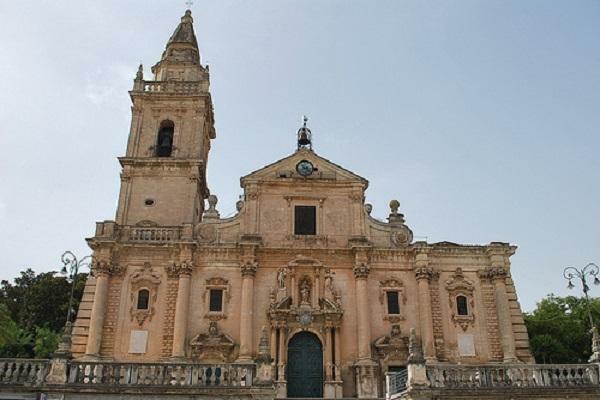 From the top of a great stairway, the imposing façade of the church of San Giorgio looms, a symbol of the most beautiful little town of Modica in the hinterlands. The town opens out at the foot of the cliff on which the ancient part of the town nestles, marked out by picturesque alleys, roads and small stairways. The cathedral of S. Giovanni is a must. As you look upwards you will be impressed by the richness of the decorations and the enthusiastic perspective impressed on the façade. 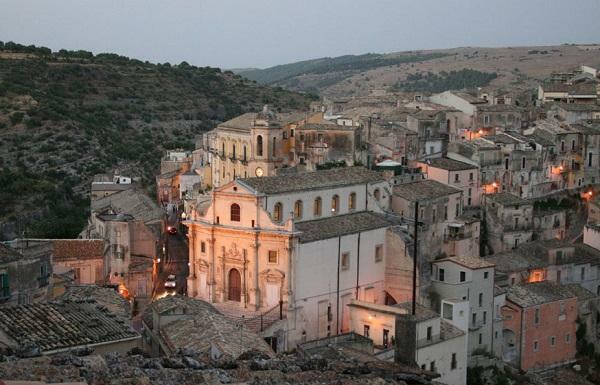 Modica is the birthplace of Salvatore Quasimodo, Nobel Prize in literature, and the house where he spent a part of his life has remained exactly the same, with his memoirs and his photos. 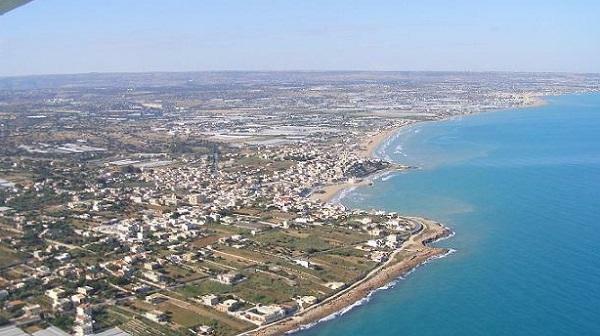 Scicli is the pearl of Sicilian baroque and of the Ragusa coast. Finely decorated balconies display their ironmongery and flower decorations, and portals carved with elegant mouldings. Frames and friezes complete the design, mainly characterized by refined city buildings of which Palazzo Beneventano is one of the best examples. Three structures assembled together in a pyramid form compose the exterior part of the monumental church of San Bartolomeo, the “queen” of Scicli. The beauty of the coastal nature offers a wide variety of opportunities to practice activities in the open air, or simply enjoy the seaside. 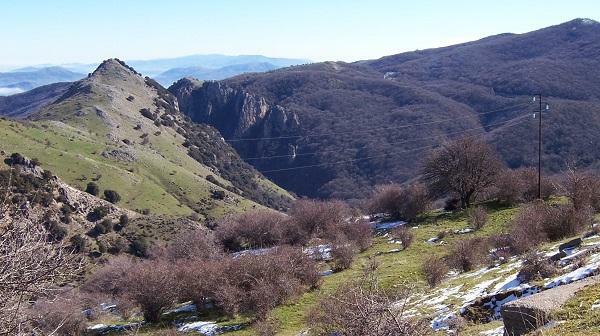 Excursions and trekking find their ideal environment in the Cava d’Ispica, a deep inlet that stretches out for several kilometres. 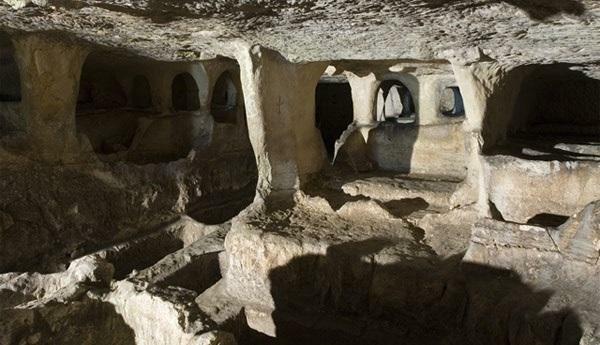 Gorges, natural caves and cave tombs are elements characterizing this charming path, the signs of which tell of the presence of man ever since Prehistoric times. A dense Mediterranean undergrowth and the colours of the small orchards cultivated by the few inhabitants, give a fascinating aspect to this place. 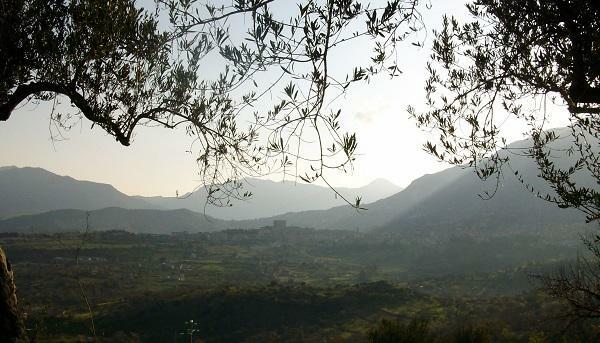 This corner of Sicily is renowned as one of the most important Italian regions from the ornithological viewpoint. 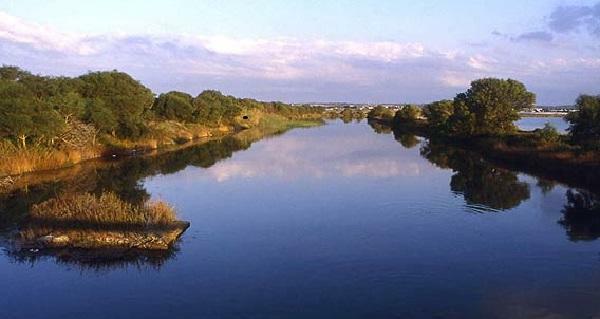 The Bruno and Longarino marshes are stretches of salt waters, separated from the sea by a strip of dunes. Its banks are covered by a thick vegetation typical of humid zones that host a great number of migratory birds. Bird watchers can discover moorhens, snipes, partridges, wild ducks, brown pochards and reds hanks. 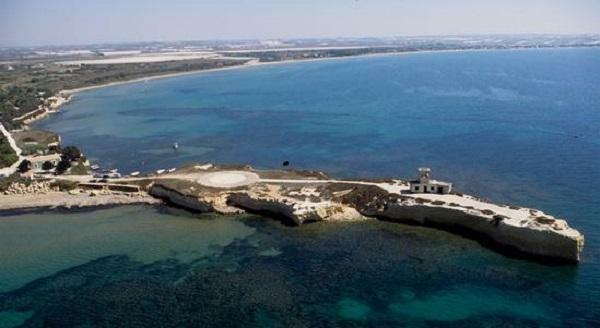 A splendid beach coasts along the Port of Ulysses, with the white cliffs of Castelazzo point marking out its confines. 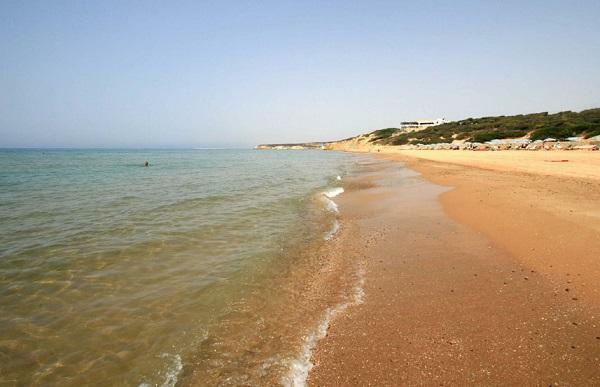 Marina di Modica is the ideal place to spend your holiday by the sea, and which, thanks to its sandy beaches, make it also suitable for families. Windsurfing and kite surfing are possible thanks to the lively winds that blow. The sparkling night life also attracts those who take pleasure in going to trendy places after sunset. The coast is punctuated by tiny marine villages nestling along the beaches or perched on rocky cliffs. Places hold ancient enchantment where life still unfolds, beating time to ancient rhythms. Some have gained fame thanks to the TV serial “Il Commissario Montalbano” a famous character born from the pen of Andrea Camilleri and interpreted by the actor, Luca Zingaretti. Modica reserves a special event for those visitors with a sweet tooth, the “ChocoBarocco Modica - Quando il cioccolato incontra l’arte,” (when chocolate blends with art) a fair dedicated to one of the most irresistible temptations. 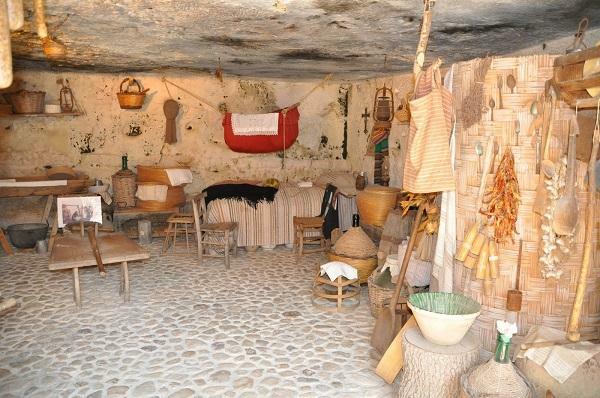 Ragusa gastronomy finds its roots in ancient traditions. The simple dishes that are set on the tables of farmers were the starting point for the creation of tasty recipes maintaining that simplicity and genuineness which has always characterized this land’s good cuisine. Tasty “pastier” pies are stuffed with minced meat or lamb and goat meat mixed with cheese and eggs, and the rustic "scacce" is very tasty because of its rich and complex filling. 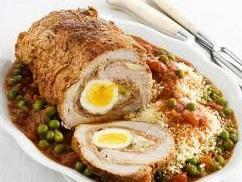 The most outstanding among the second courses are the recipes with pork and white meats. You must try the filled ribs and the pork gelatin, typical of the Chiaramonte Gulfi, and rabbit cooked in the “pattuisa” style. As for the cheeses, you have only to choose from the wide range: the Ragusano DOP, the caciocavallo ibleo, the Tumazzo medicano, canestrato and cottage cheese, all produced according to ancient traditional procedures. 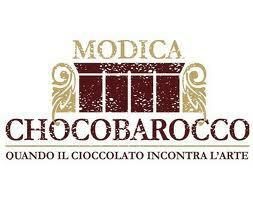 The pastry of course, is full of delicacies, starting from the renowned Modica chocolate. Rich biscuit recipes include the "mustazzola" prepared with honey and almonds, ”mpanatigghi," soft tarallucci, and biscuits with almonds which are the main ingredients of Sicilian sweets. As to the wines, we recommend the Cerasuolo della Vittoria DOCG, an excellent match for meat dishes.